 Activity at the volcano has been increasing. During the past days, explosions have become frequent, with intervals of only few hours. 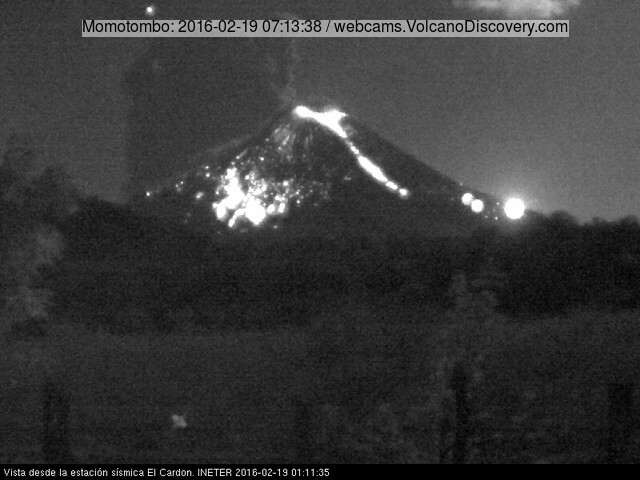 The largest on Wednesday evening at 20:50 local time showered almost the cone with incandescent ejecta and produced ash plumes up to 1 km tall. Unconfirmed reports suggest that some of the eruptions also have produced small pyroclastic flows. Mild ash fall was reported in the communities of La Concha, Matuzán, Boca de Cántaro, Flor de la Piedra and Puerto Momotombo. According to the Nicaraguan Institute of Territorial Studies (INET) reported that microseismic activity remains high, suggesting that more eruptions are likely to occur in the near future.